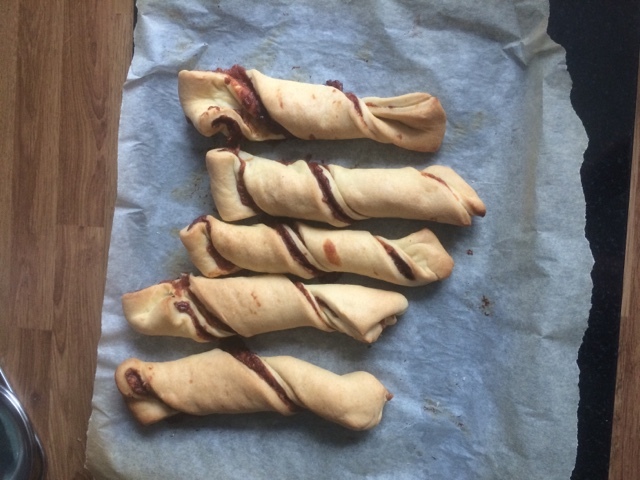 Love the wee twisty things, I used to do them with jam too when my two were wee. 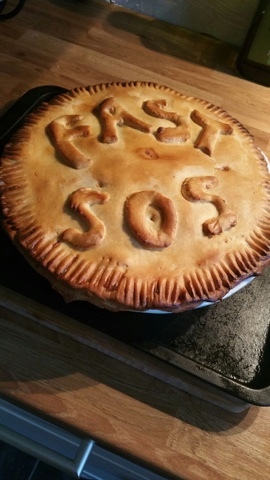 Can't beat a homemade pie, especially a bargain one. Jam sounds like a great idea! i'll definitely try that next time, I hadn't thought of doing a sweet version. Thanks for the great idea!